What can be done to reduce medication errors and inappropriate prescriptions among residents? A systematic review conducted by Monash University researchers and published in the Journal of the American Geriatrics Society has looked at 11 studies published between 2000 and 2015 in a variety of countries. 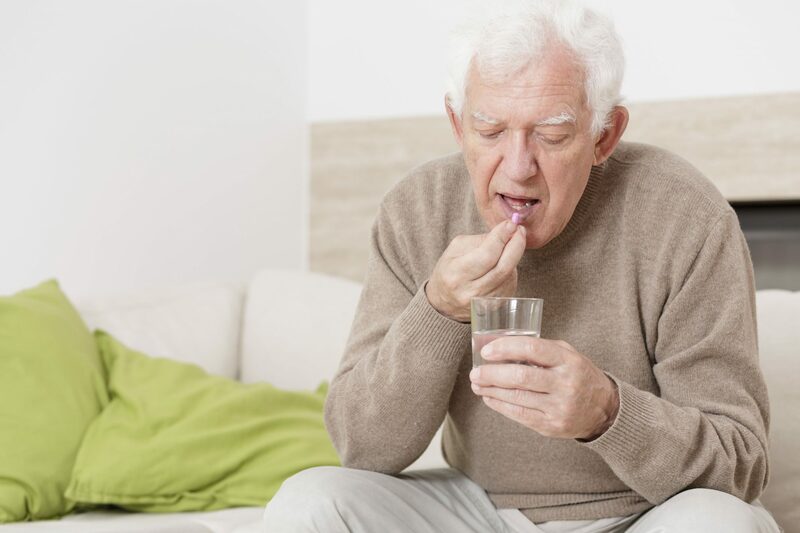 75% of residents were prescribed at least one potentially inappropriate medication (PIM). “These results do not surprise me,” says award-winning clinical consultant pharmacist Debbie Rigby. 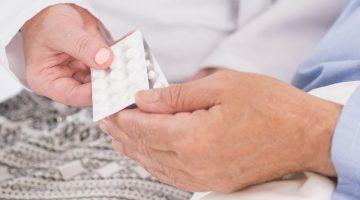 “I have conducted many Residential Medication Management Reviews (RMMRs) as well as medication audits as part of Quality Use of Medicines (QUM) services in residential aged care. 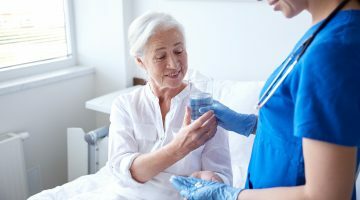 Medication error at the point of transfer of care is a significant problem, and can be mitigated with timely discharge summaries to all health professionals involved in the care of the resident. This includes community pharmacists and GPs, as well as the facility staff,” she says. More widespread use of electronic health records and electronic medication charts. More widespread use of My Health Record to facilitate medication reconciliation at transition of care points. RMMRs should be a mandatory service on admission or readmission to an aged care facility. RMMRs should occur routinely on admission, after any hospital discharge and whenever there is a change in clinical status. Appropriate funding for RMMRs, which are evidence-based, cost-effective and collaborative with GPs. Other medical practitioners such as geriatricians need to be able to refer for RMMRs. 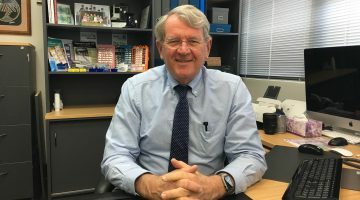 “Reducing medication errors is the responsibility of every pharmacist involved in the medication management pathway; from dispensing to hospital discharge to medication reviews,” says Rigby. The study authors agree. “Nursing homes should review their systems of care from prescribing to administration,” says lead researcher Professor Joseph Ibrahim. Despite the study’s concerning findings regarding medication errors, serious impacts were surprisingly low, reported in only 0-1% of medication errors with death being a rare event. However the authors admit that many of these are “probably underreported or undetected”. “Whilst all medication errors may not lead to serious adverse events, some do,” explains Rigby. “Medication errors may also have a significant impact on the resident’s quality of life. Falls, cognitive decline, confusion, agitation, incontinence, and insomnia can all occur due to inappropriate medication use. “My ideal solution would be to have clinical pharmacists funded to aged care facilities to provide comprehensive medication management. The role would be more than the current episodic RMMRs and QUM services. Regarding PIMs, Rigby suggests that according to explicit criteria tools, some may indeed be appropriate for the individual patient and their clinical status. “Pharmacists need to take responsibility for identifying these PIMs, understand the clinical status of the resident, discuss the use of the medicines with the resident, their family and carers, and then, if appropriate, with prescribers. Pharmacists need to be proactive and take responsibility for medication management beyond the dispensing function,” she concludes.